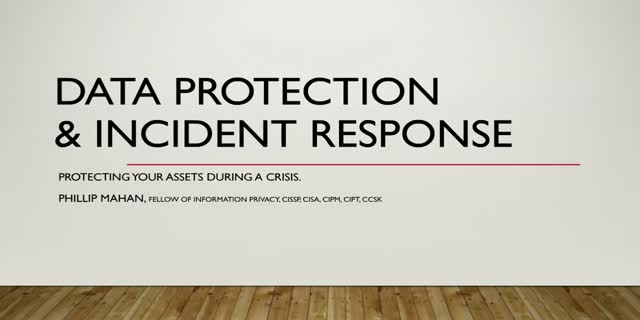 Incidents occur, whether malicious or accidental. The need to secure your most sensitive data during an incident is not something that can be ignored. Join this presentation for information on things you can do before a crisis that will help you weather the storm when bad things happen to good data.